Fuel Scarcity: NNPC increases daily supply from to 80million litres – Royal Times of Nigeria. The Nigerian National Petroleum Corporation, NNPC has increased the supply of Premium Motor Spirit, PMS, across the country from 30 million litres to 80 million litres per day. In a statement released in Abuja, the NNPC disclosed that the hike in the product supply became necessary after the current hiccup in fuel supply was noticed few days back. It added that the increase would ensure that the fuel crisis comes to an end this week. Group Managing Director of the NNPC, Maikanti Baru, disclosed this shortly before the signing ceremony of a Memorandum of Understanding (MoU) between the Corporation and the Benue State Government on the Agasha-Guma Bio-fuels Projects, in Abuja. The biofuels project is expected to create one million direct and indirect jobs for Nigerians on completion and would also produce about 84 million litres of fuel ethanol annually. 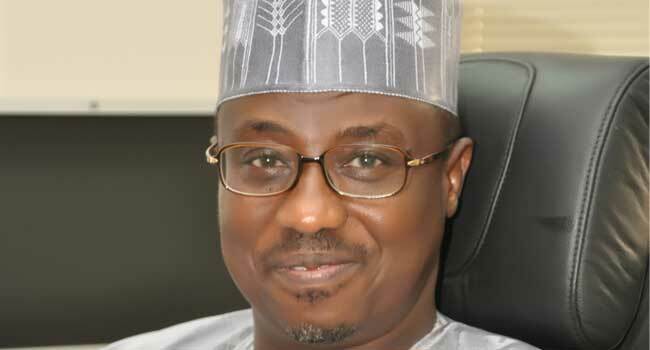 The NNPC said that it plans to mobilize to site by the first quarter of 2018. Baru blamed the current fuel crisis on the rumour about a planned increase in the price of petrol, which made some unscrupulous marketers, wanting to cash in on the situation, to suddenly start hoarding products. He said, “But we swiftly swung into action by doubling our supply nationwide. At the time the rumour started, we had about 30 day sufficiency. Baru noted that the NNPC had enough products sufficiency that will last up to 30 days, adding that at least a billion litre petrol laden cargoes were heading to Nigeria shores at the end of December, which would return the country to a 30-day-plus sufficiency.